The 26 traditional drumming rudiments are the foundation of American rudimental drumming. This collection of rudimental examples and roll charts will aid the learner in mastering the rudimental language. 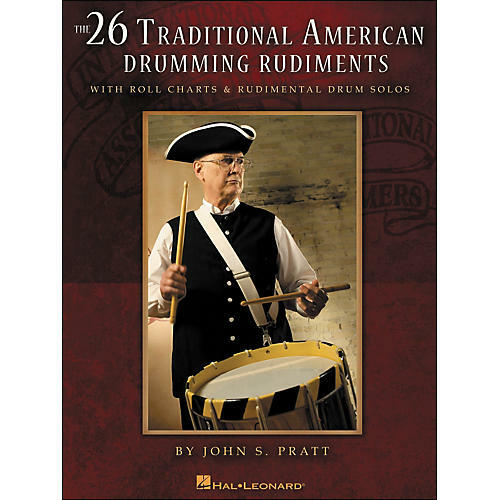 John S. Pratt's early works, now once again available, are an essential part of America's traditional drumming heritage. This new edition contains a new foreword and corrected music engravings, and also includes the classic solos The Sons of Liberty and The All-American Emblem.